I will explain the idea on simple example. It is common to have class which is representing some settings. But not all settings are common for all platforms. Typical example is SQLite database connection which is on each platform different. On other side, database name isn’t platform specific and is same for all platforms. 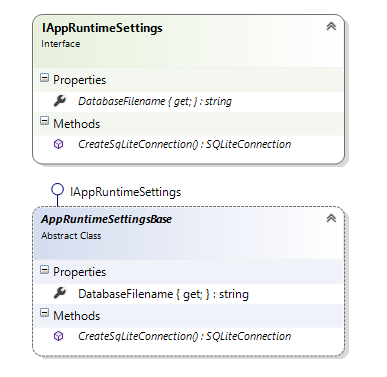 We are ending up with IAppRuntimeSettings Interface with one property and one method: DatabaseFilename is representing the database file name and the method CreateSqlLiteConnection creates appropriate database connection, which is platform specific. The abstract class AppRuntimeSettingsBase inherits the interface and implements the platform unspecific aspects, in this case the database filename. Than, on other side are here platform specific implementations of AppRuntimeSettingsBase. Each platform implements, in this case, her own CreateSqlLiteConnection Method. Be aware of Dependency Attribute which is necessary to be used above the class, otherwise the class will not be registered. 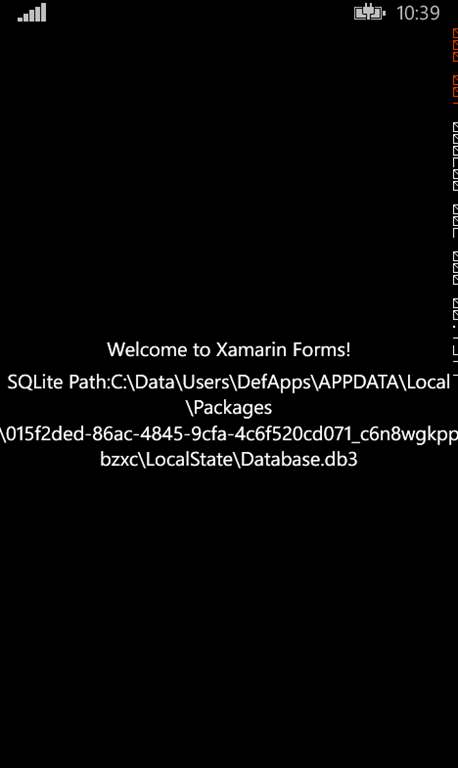 To enable to register platform specific objects you need to get them. Now come DependencyService into the game. DependencyService.Get<> returns back the appropriate instance. Now you can register the object as usual. 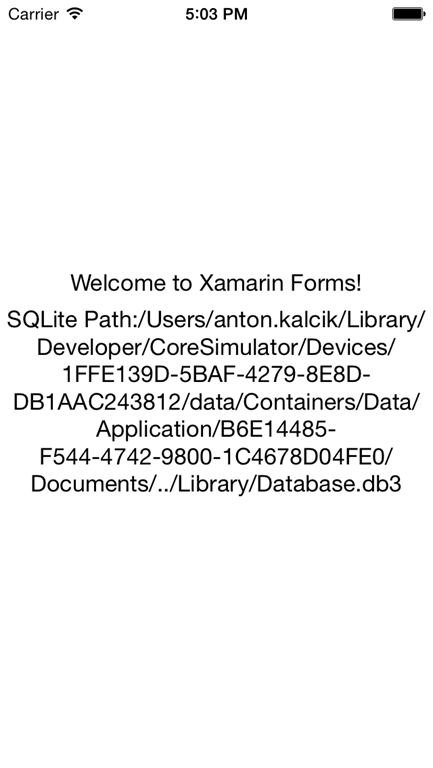 Because of simplicity I just show path to the SQLite database file in this sample, which is on each platform different. 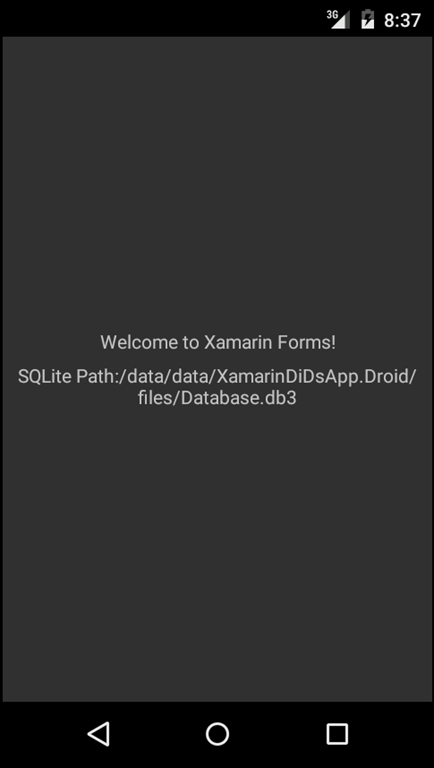 Typically you will use the instance of SQLite Connection to inject repository. Previous Entry Ich bin ein Wirtschaftsflüchtling, sind wir es nicht alle? Next Entry What did we forget? Oh, State Machine. 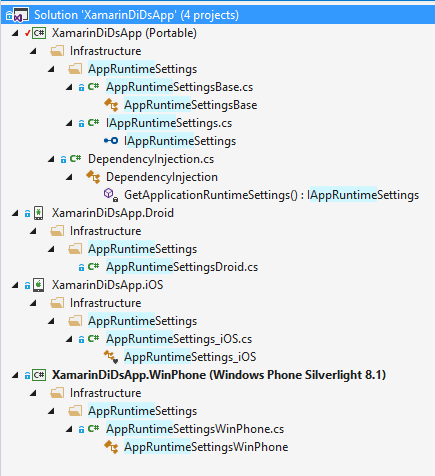 Pingback: Xamarin and Autofac: How DependencyService and Dependency Injection are working together | Dinesh Ram Kali. Could you please provide the complete project as download? Sorry Jens but I don’t have any project to share at this time.